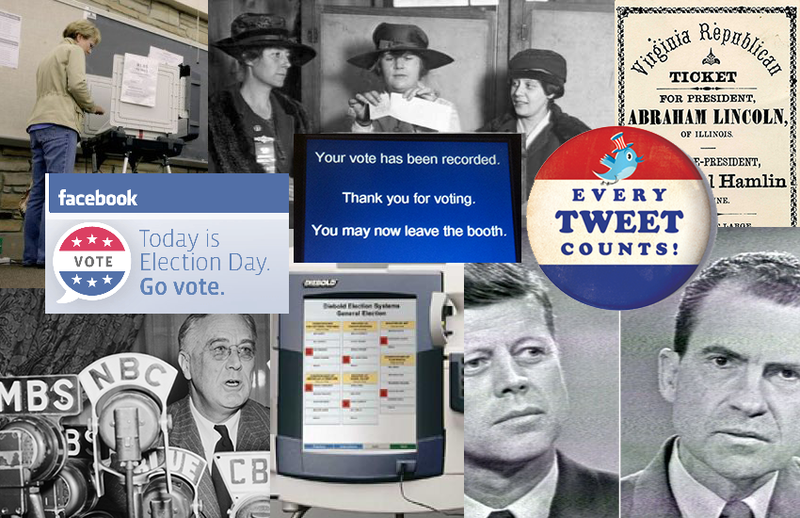 The Caltech/MIT Voting Technology Project (VTP) applies social science and engineering to voting. Our work ranges from the functioning of voting machines to the effects of reforms on voter behavior to the assessment of voting systems. We are an interdisciplinary group that both conducts original research in this area and engages in an active program of outreach to the public and election officials.